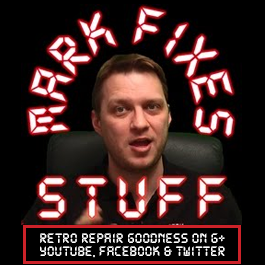 In this HD video I demonstrate how to recognise a typical solder joint that has gone dry and cracked, and then show how to repair the problem with a soldering iron. This is a repair on the video / monitor socket of an Amstrad CPC464. Some overnight Amiga hard disk cloning.